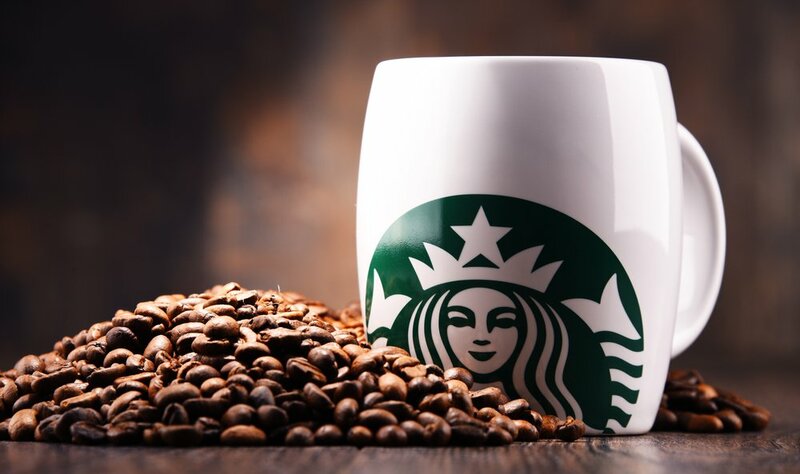 In what could be a gamechanger for the mainstream adoption of cryptocurrencies, coffee chain Starbucks has announced that it is partnering with Microsoft and ICE on a new payment platform that could widely expand the range of venues where it is possible to spend digital currencies. Starbucks will be working with Intercontinental Exchange, Microsoft and BCG, among other interested parties, in creating a new platform called Bakkt. Bakkt is a global network which will allow both institutions and consumers to spend and store cryptocurrencies. 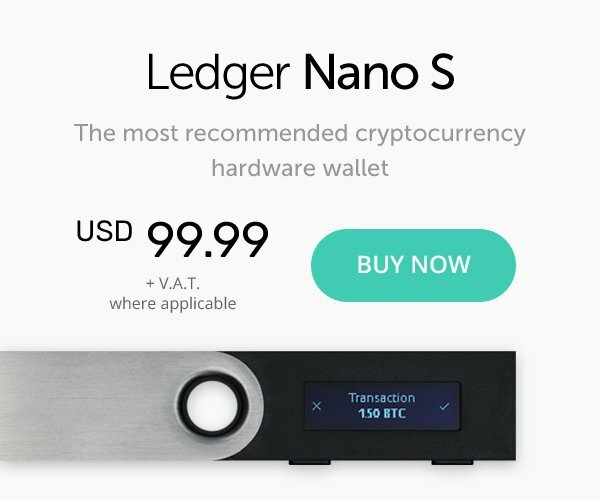 It is currently slated to launch in November this year, subject to approval by the CFTC. Brian Kelly, the CEO of blockchain investment firm BKCM, one of the partners in the scheme, said that this was “very big news for Bitcoin.” One of the biggest factors holding Bitcoin back is the lack of places to spend the cryptocurrency. This perception will certainly change when that option is available “at every single Starbucks.” The combination of a household name retailer and a “a huge regulated institution like the ICE” is “really positive for the space,” Kelly said.